Feels wonderful on the skin. 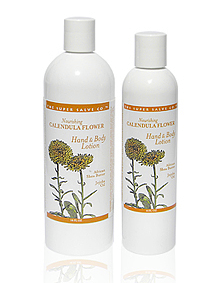 Calendula Flower is a versatile & popular herb traditionally used to tone, beautify & rejuvenate injured damaged skin. Healing properties soothe sunburns & skin irritations.